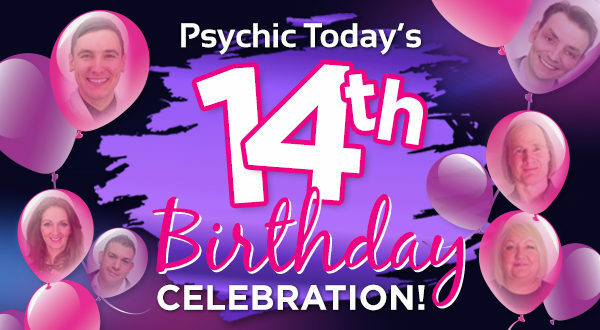 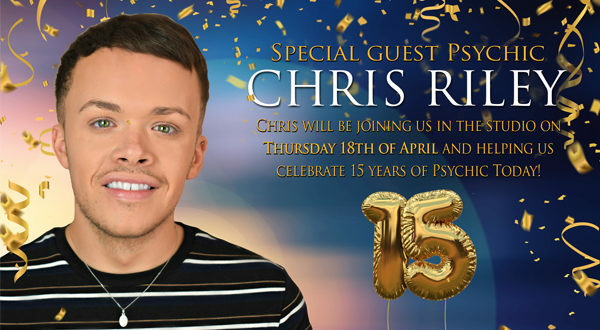 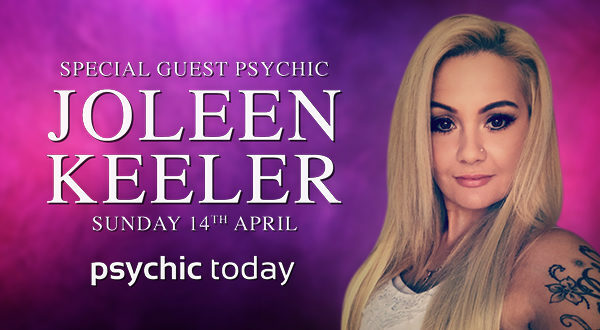 Psychic Today’s 14th Birthday Celebration! 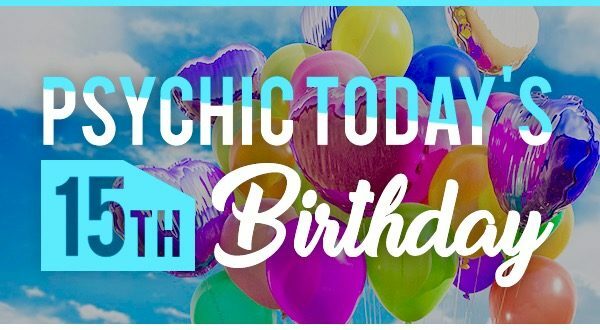 Happy Birthday Psychic Today! 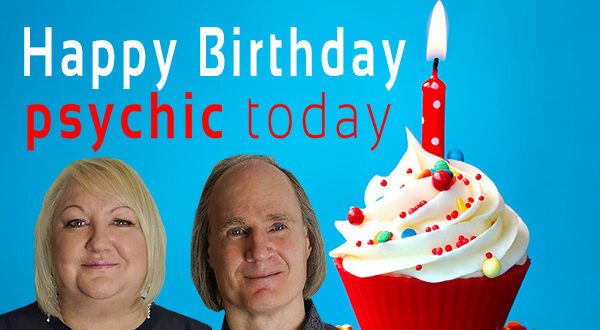 13 Years of Psychic TV!